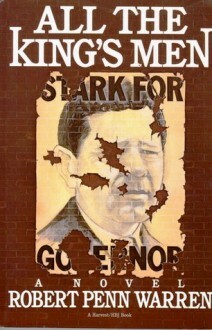 One of the finest American novels ever written, All the King's Men is at its most basic the story of two men involved in the public and private swirls of political life. But it is so much more, encompassing a world on the page as big as the one out your front door. For a book that deserves several readings, this Cliff's Notes guide will help your first comprehension become clearer, faster.